Continental Conti4x4SportContact™ answers the needs of sporty four wheel drive enthusiasts and is the definition of responsiveness. Continental Conti4x4SportContact™ answers the needs of sporty four wheel drive enthusiasts and is the definition of responsiveness. Designed for high performance 4x4/SUV vehicles, the Conti4x4SportContact™ gives excellent cornering stability coupled with a comfortable and quiet ride. 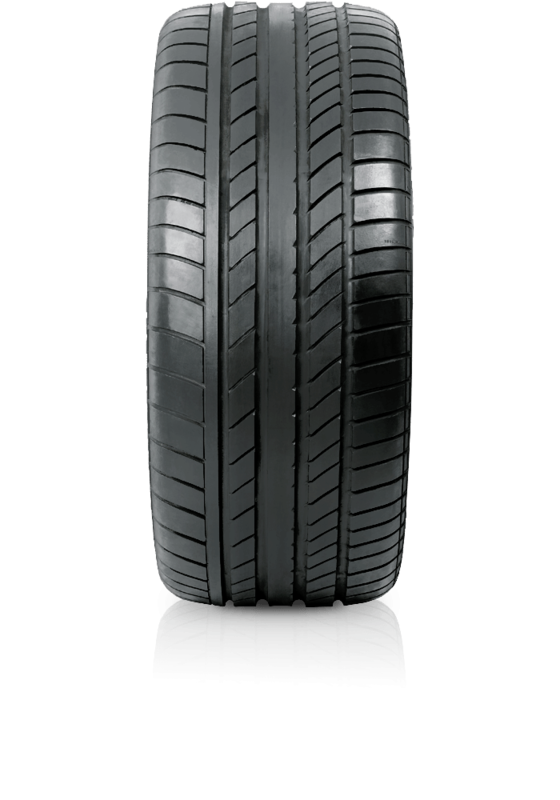 The design clears water from under the tyre to protect against aquaplaning and is the original equipment choice of tyre for premium manufacturers.